Featured Vinyl Plank Flooring - now in stock - Chateau Flooring Inc.
​Dimensions: 5mm x 9" x 48"
*Cost shown is per square foot. Sold in full boxes only. ​Ezfit is a premium flooring product designed with quality in mind. With one of the toughest wear-layers on the market today, Ezfit is built to last for generations. This tough wear-layer is the key to protecting the 8 gorgeous colors available in this product line. The distinctive backing on Ezfit planks guarantees an easy installation, additional walking comfort, and enhanced sound absorption. ​Dimensions: 5mm x 7" x 48"
​*Cost shown is per square foot. Sold in full boxes only. ​Six brand new colors have made their arrival into the Rapido Luxury Vinyl collection! Have you noticed the current trend of concrete effects and natural hues? We bet that it will suit your modern décor perfectly. The planks are long and wide, perfect for a loose lay installation. They can be put in any kind of room because Rapido is 100% waterproof and suitable for use over embedded heating systems. With its improved construction, this product ensures better stability and durability than other loose lay products. 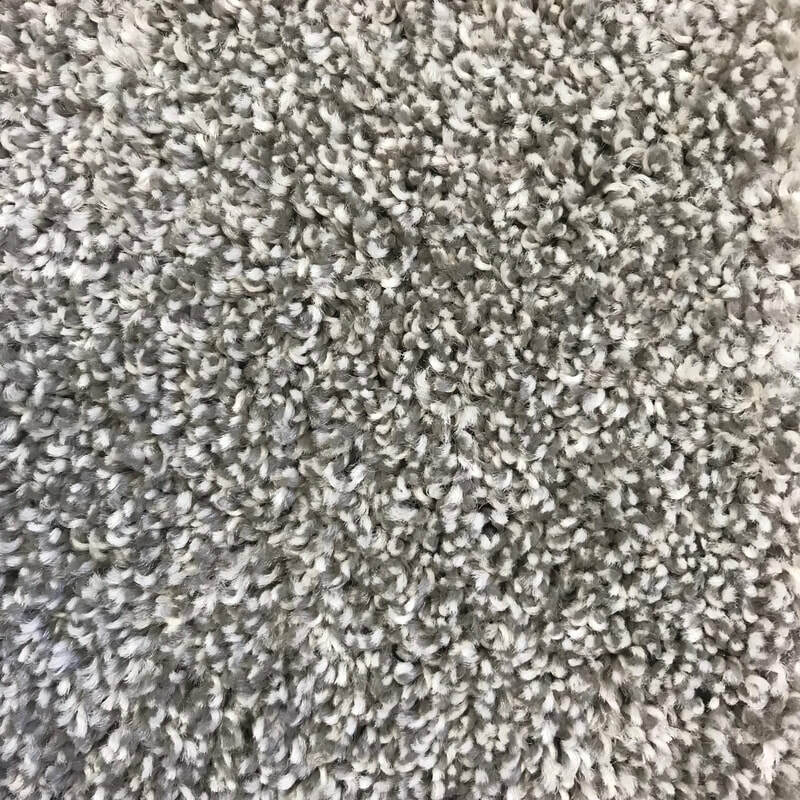 Mohawk SmartStrand Forever Clean - The only carpet with built-in stain and soil protection that never washes or wears away. A Mohawk exclusive, SmartStrand Forever Clean is the toughest, easiest-to-clean option available. Mohawk's EverStrandSoft, long-lasting EverStrand's premium polyester is made using Mohawk’s patented Continuum process for a cleaner product, cleaner process, and cleaner planet. ​Mohawk's EverStrandSoft, long-lasting EverStrand's premium polyester is made using Mohawk’s patented Continuum process for a cleaner product, cleaner process, and cleaner planet.